Soul City, Marion's most intimate and heartfelt album to date, is a star-studded event that takes the listener on a sensuous journey through a soundscape of brilliant original compositions and masterful improvisations. 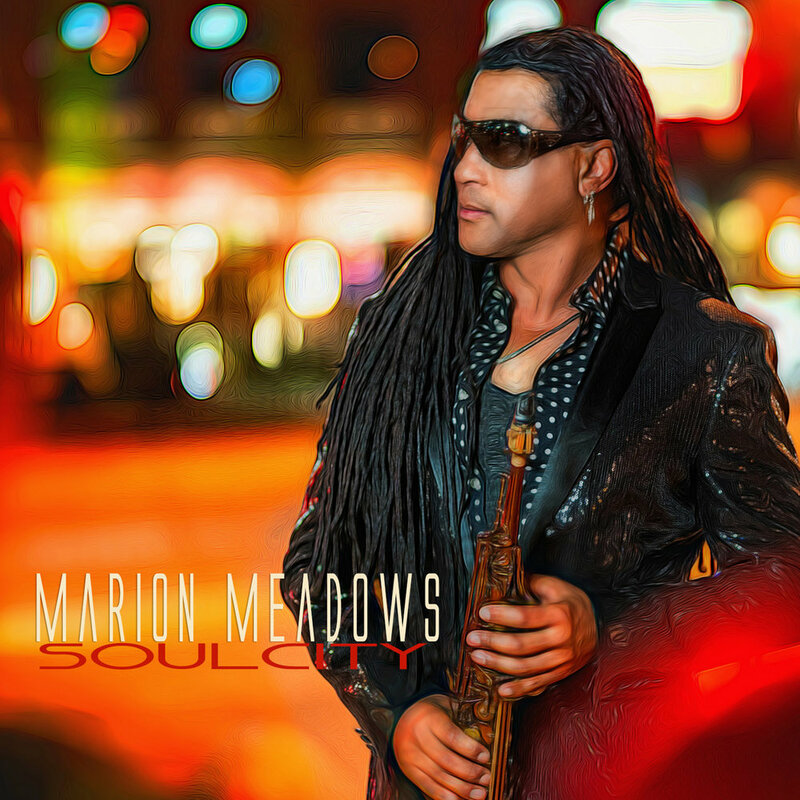 The album is co-produced by Marion's long time hit-making collaborators, Chris "Big Dog" Davis (Will Downing, Gerald Albright, Maysa), Rahni Song (Najee, Melba Moore, Freddie Jackson) and Dave Love. Soul Traveler, Marion's previous Shanachie release, debuted at #1 on the Smooth Jazz charts, and garnered 3 top 10 Smooth Jazz Radio singles. Highlights include the funky “Soul City” featuring Norman Brown, the deeply sensuous ballad “Be With You” with vocals by the amazing Will Downing, “Merry Go Round” featuring Smooth Jazz icon Peter White and much more!